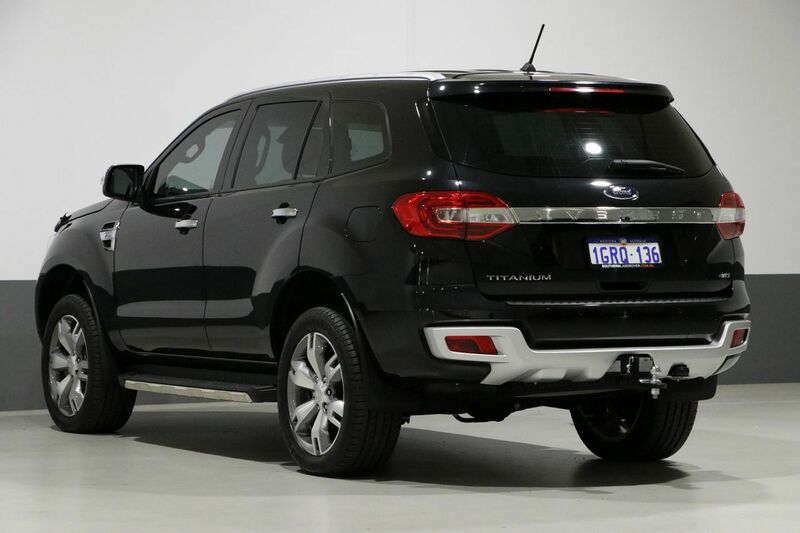 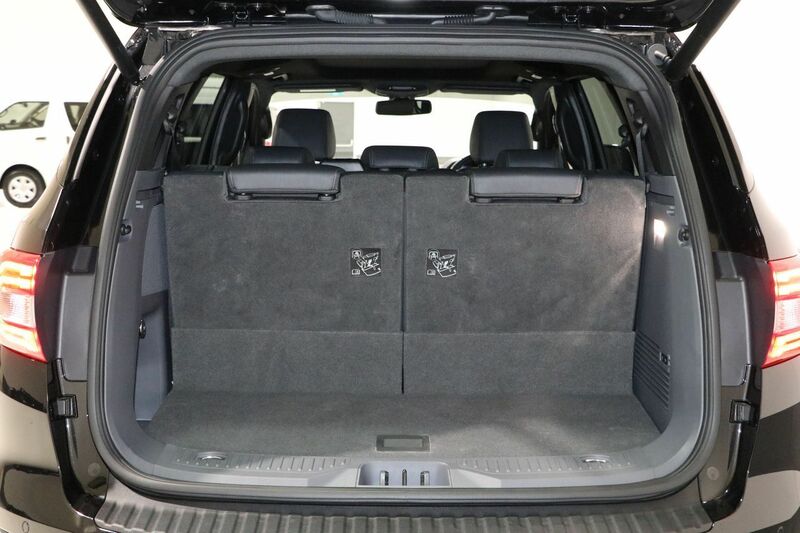 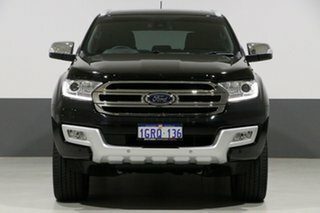 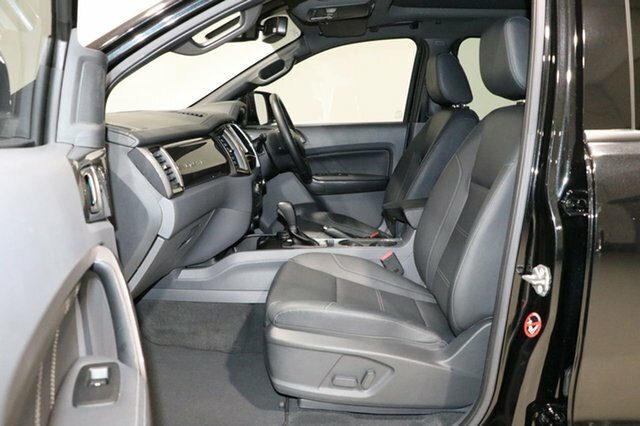 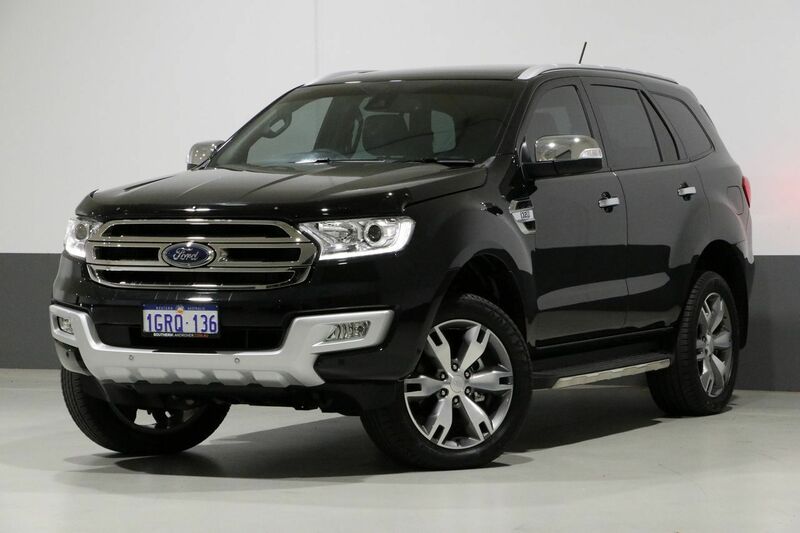 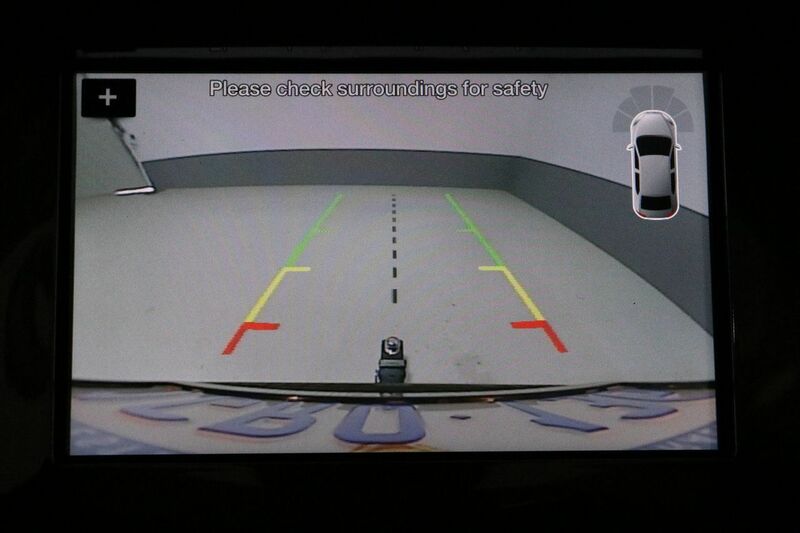 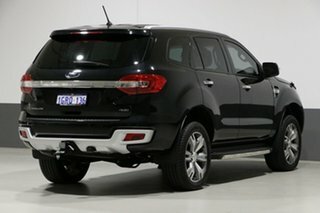 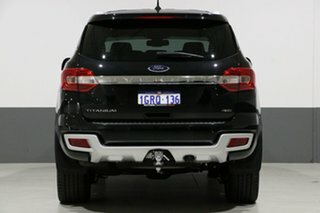 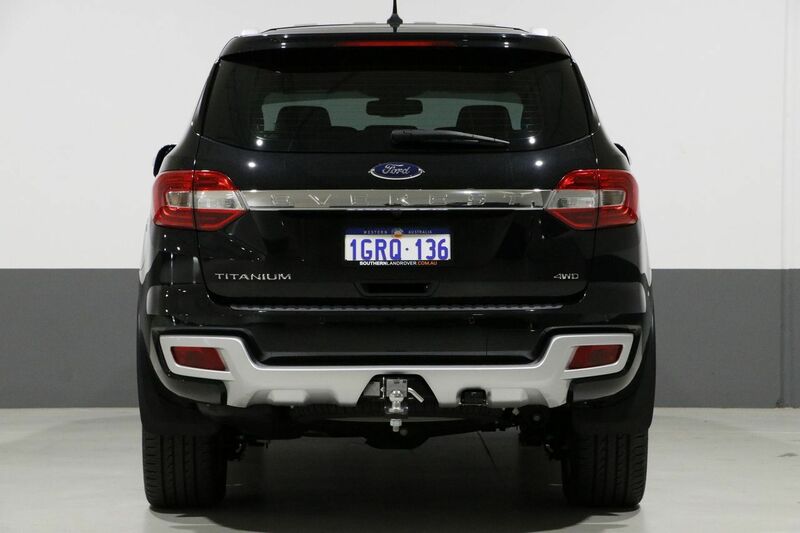 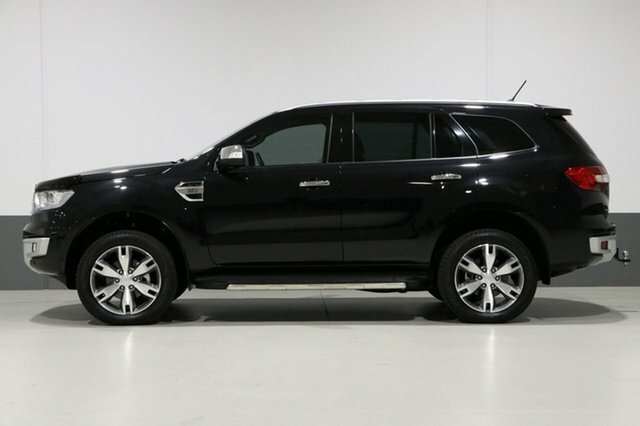 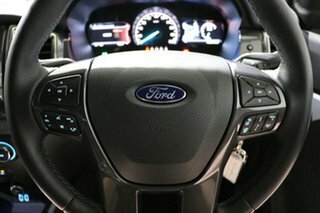 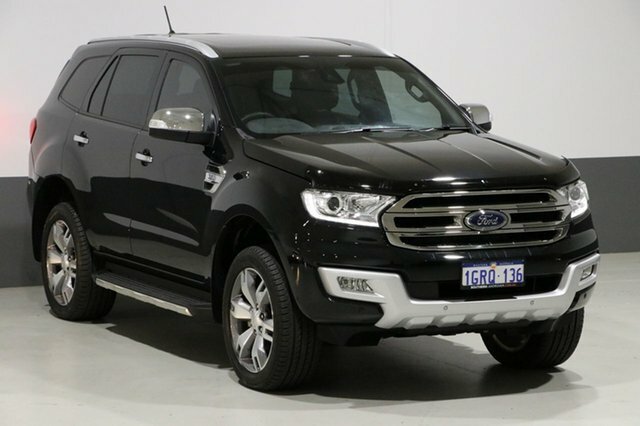 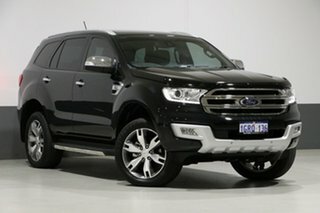 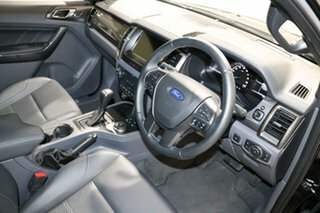 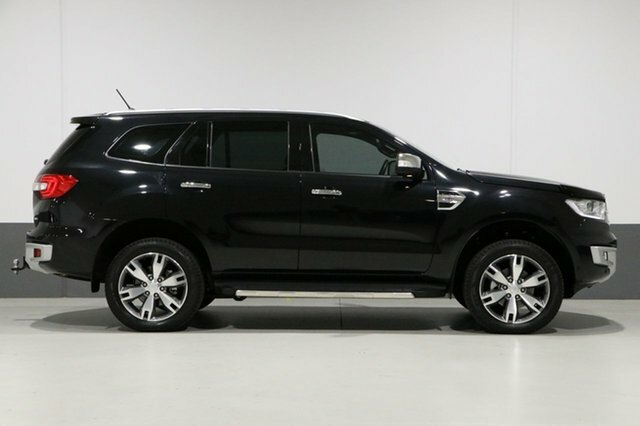 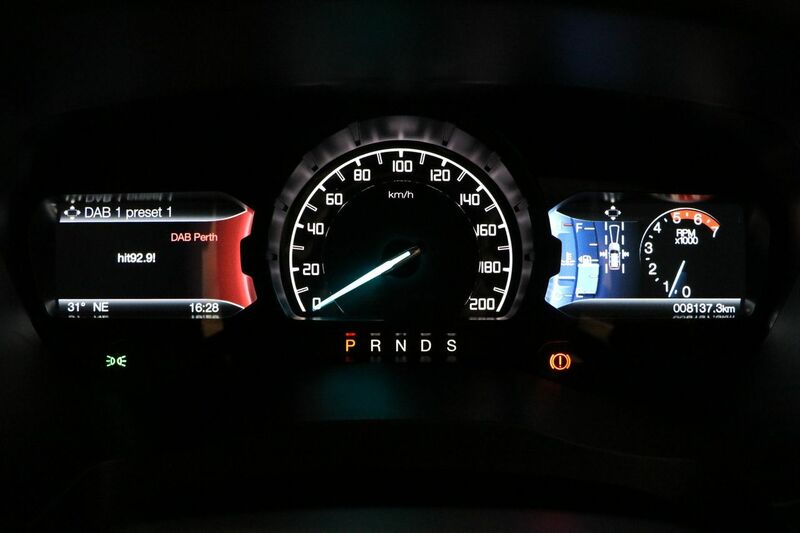 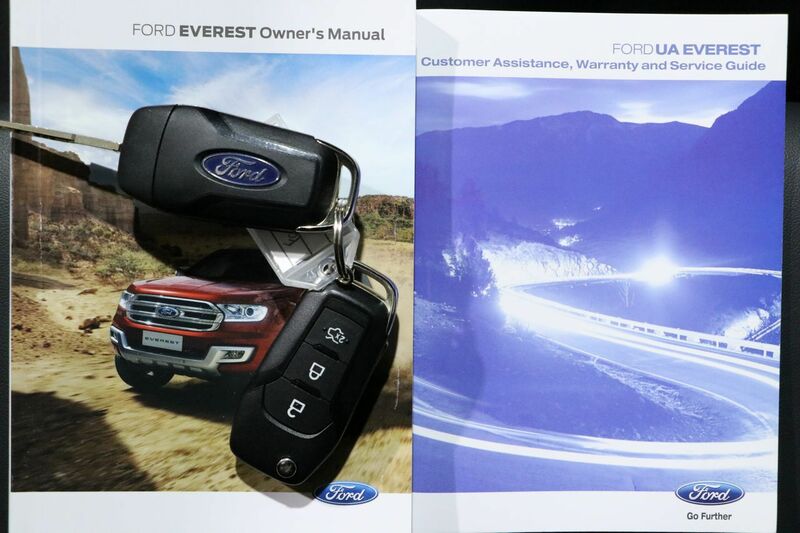 FORD EVEREST TITANIUM 4WD travelled a mere 8137km from new. 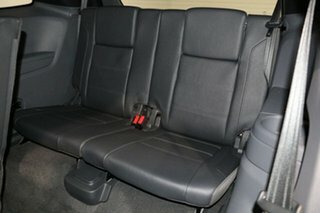 Absolutely immaculate throughout. Massive saving and will suit a new car buyer! 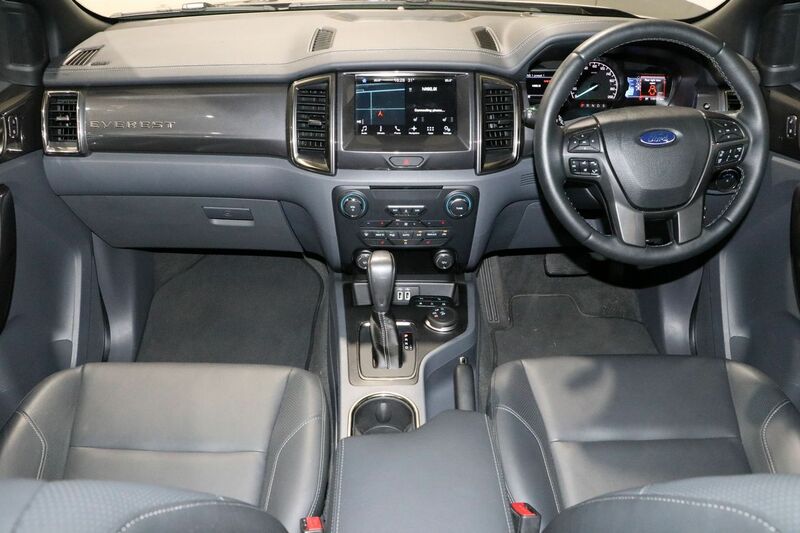 Designed to tackle tough terrain and unexpected obstacles, the Everest 4WD will take you anywhere you want to go. 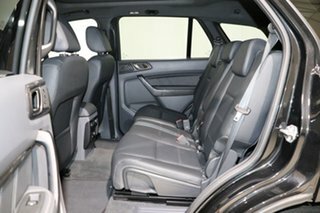 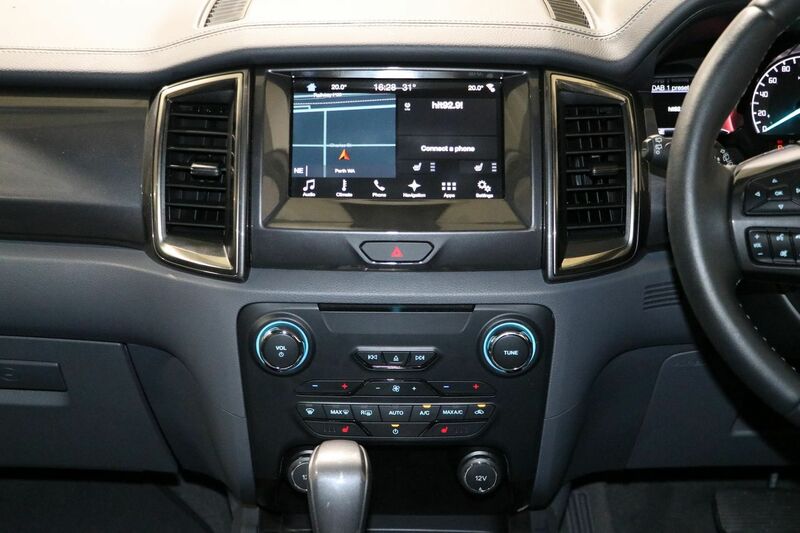 With extraordinary details and clever comfort the Everest delivers ultimate pleasure on any adventure. 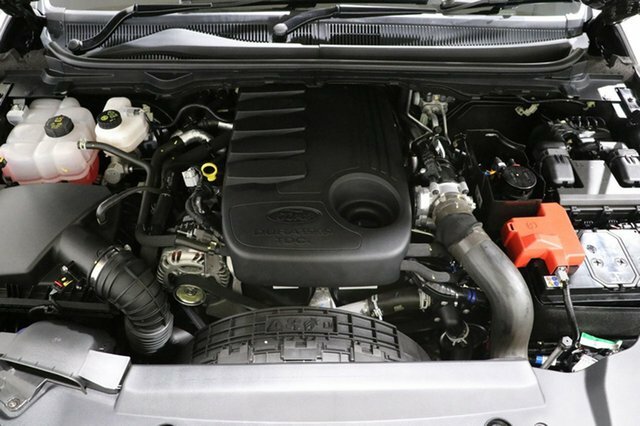 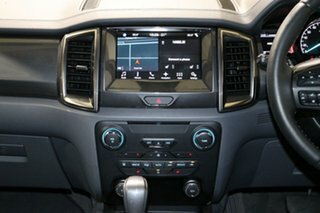 Everest's advanced 3.2-L turbo diesel engine delivers up to 143kW of power and 470Nm of peak torque, all without compromising fuel efficiency. Discover what is beyond the roads end.